Maguire Meadow, also known as Le Champ des Possibles, is invisible when approached from the south or west. 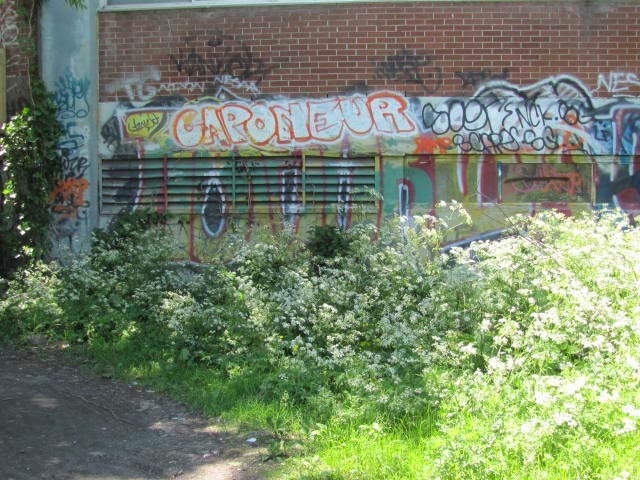 Walking up Rue De Gaspé, the landscape is mineral and manmade: the looming ugly factory buildings and loading docks overhang the bare sidewalks. 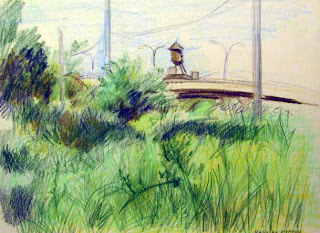 The entrance to the Meadow lies beyond an unpaved parking lot replete with cars and a graffiti covered derelict truck. 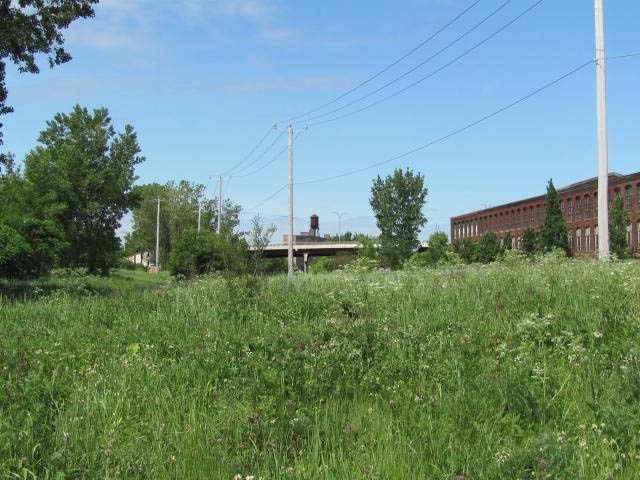 But in the heart of this industrial part of Montreal, there is fully functioning meadow with immense biodiversity, its very presence giving the lie to the separation between city and country, the urban and the bucolic. 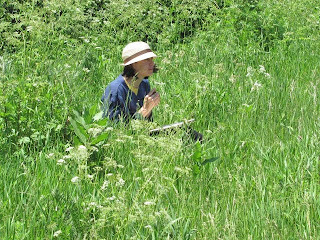 On June 14, 2011, in order to understand how the Maguire Meadow/Le Champ des Possibles performs, and to make visual and visible our responses to the aesthetic quality of the Meadow, each of us chose a part of the Maguire Meadow to sketch. Our choices were based not only on vision, but also on our other senses of hearing, feeling, smelling, etc.The resultant drawings were a trace of our experience of the Meadow/Le Champ that Spring day. Afterwards, we deepened our appreciation of the Meadow by learning about its biodiversity through a lecture and walk led by Roger LaTour, an expert in urban flora. 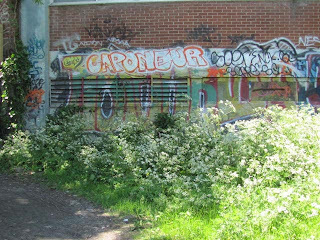 Through understanding the range of plants and animals that form and inhabit this ruderal landscape, we could better appreciate its particular ruderal beauty.